London's mayor, Sadiq Khan, warned of "very high" pollution levels last month, and advised against strenuous outdoor exercise. It was the first time in history the alert level had risen to the highest rating. British runner Charlie Watson, 28, snagged one of the coveted 50,000 spots for this April's London Marathon, and she couldn't be more excited to toe the line. 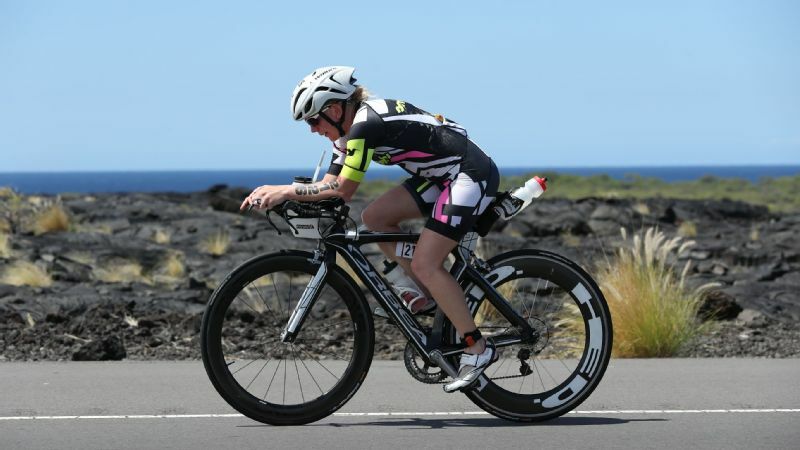 But a new warning, issued on Jan. 23 from London's mayor, has put a damper on her training plans. Simply put, Mayor Sadiq Khan is urging residents to avoid outdoor physical exertion due to extraordinarily high fine particulate matter (air pollution) readings -- the highest levels ever recorded in London. Watson continues to train outdoors but admits she is feeling the effects of the poor air quality. "I run outside five days a week and I find myself coughing more than before upon returning home," she says. "It's a bit scary." 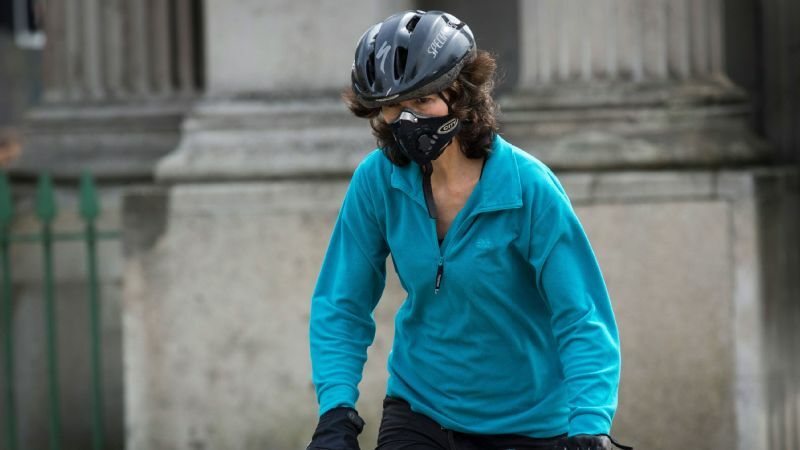 While London is making the headlines right now, plenty of other cities deal with their share of poor air quality as well, and outdoor enthusiasts must take that into account when heading out. For athletes in these parts of the U.S. and the world, learning to work around the smog becomes a mixture of art and science. In New Delhi, air pollution is a constant hazard. In November, 5,000 schools were closed for several days in an effort to protect children from the toxic air. C. Arden Pope, Ph.D., professor of economics at Brigham Young University, is the author of numerous studies connecting the impact of poor air quality to long-term health implications. One of his studies, for instance, demonstrated that life expectancy increases when fine air particulates decrease. "It's always a good idea to be concerned about the air we breathe," he says. "The benefits of exercise in the United States still outweigh the dangers of air pollution, but it's important to be reasonable and careful." In Salt Lake City, where weather inversions (when cold air gets caught under warm air and traps pollution) are common, athletes regularly monitor the air quality and take steps to mitigate the damage when it's poor. The Baltimore/Washington, D.C., metro area can be another spot where air quality gets dicey, especially in the hot and humid summer months when ozone builds to high levels. Athletes there pay close attention to "code red" and "code orange" days. Baltimore meteorologist and marathoner Tom Tasselmeyer says these average 19 per year. 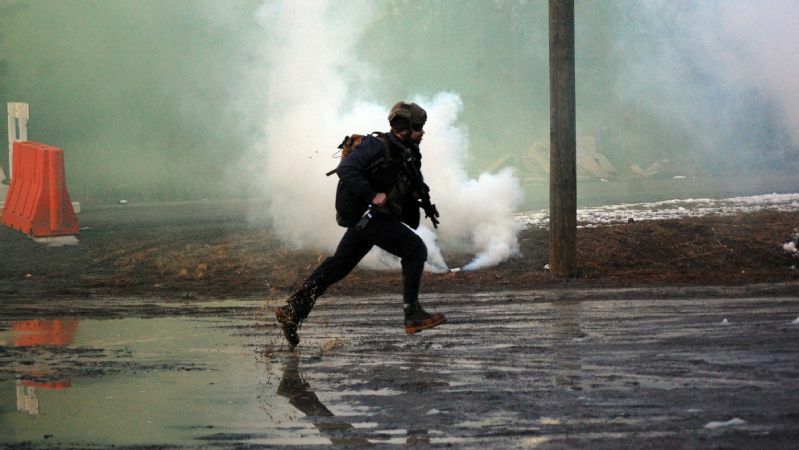 "Even a healthy runner should be concerned on these days," he explains. The good news: If you're visiting one of these cities or live in one, there are steps you can take to minimize any potential damage. We talked to experts, coaches and athletes to see what they recommend. The EPA offers up a monitoring site that measures air pollution in many locations around the country, and there are other tools outdoor enthusiasts can use. "I use an app called UtahAir that allows me to see pollution levels in real time and predicted for the days ahead," says Brooke Drollinger, a 35-year-old physician and runner based outside of Salt Lake City. "I plan my week around that -- for example, if the air quality is ranked yellow today but will be green in two days, I'll schedule my long run for the better day." Maryland-based runner Bernadette Kilcer, a 40-year-old asthmatic, also keeps a close eye on air quality before heading outdoors. "When it gets above yellow, I'll consider the temperature, too, before I go out," she says. "If I can see that rain is coming, I'll wait for it to hit and clear the air and then go run." 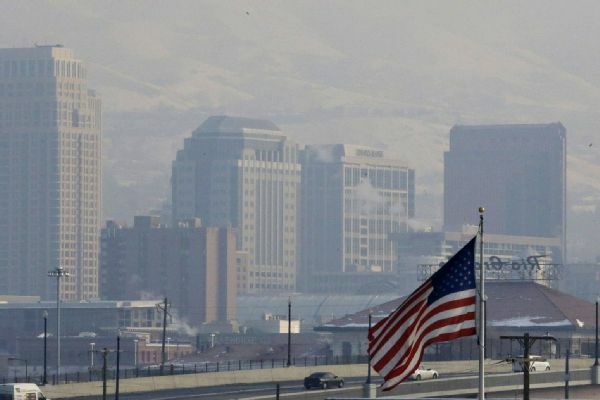 Calm, cold weather, especially when combined with snow on the ground, causes smog to get trapped in Salt Lake City, polluting the air for residents. Exercise early in the morning and away from traffic. Beating the heavily congested part of the day is a good bet for finding cleaner air. This is the tactic that 36-year-old Amy Horst, head of track and cross country at Loyola University in Baltimore, takes. "I'm out very early in the morning," she says. "With my athletes, if we practice in the afternoon, I get them out to parks and away from the roads. This is critical in summer." 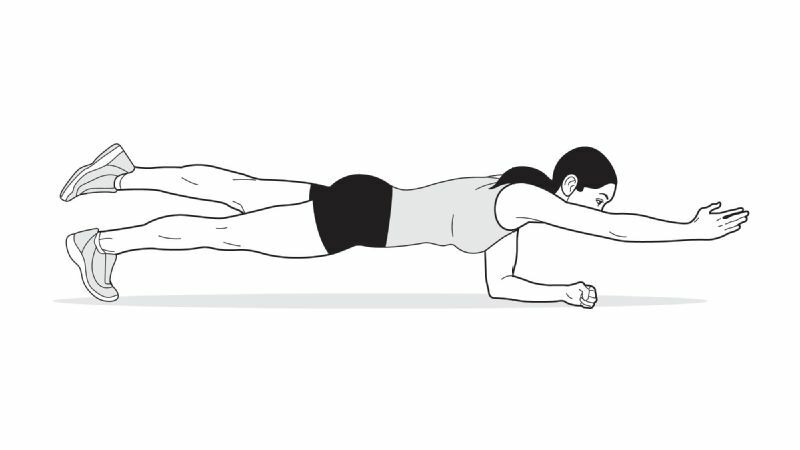 Attorney Julie Patno, 41, of Salt Lake City, will take to the treadmill when the inversions are heavy. "I can feel it in my throat and lungs," she says. "On weekends, I get out of town and head for the mountains for some relief." Save the long and hard efforts for better days. "I remind my team that when the air is bad, they need to reduce the volume and the intensity," says Horst. "I also monitor them through heart rate -- if any of them are far off their normal baselines, I pull them." Kilcer says that knowing yourself and your limits is key so that you can cut back as necessary. 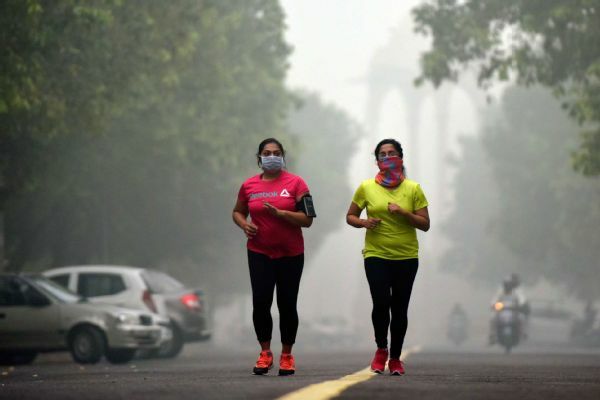 "When you're exercising in bad air, you're getting more junk in your lungs than you would otherwise and it will impact you longer and to a greater degree," she says. "No one workout or race is ever worth it." Horst advises runners not to let their egos get in the way when the monitors indicate a potentially hazardous day. "You have to be willing to adjust and know that your workouts aren't going to be the same in poor air quality as they would on a 50-degree day with low air pollution," she says. "What are you proving by pushing yourself on one of these days?"